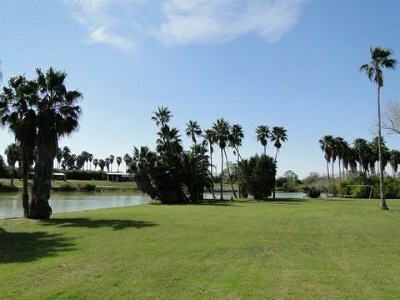 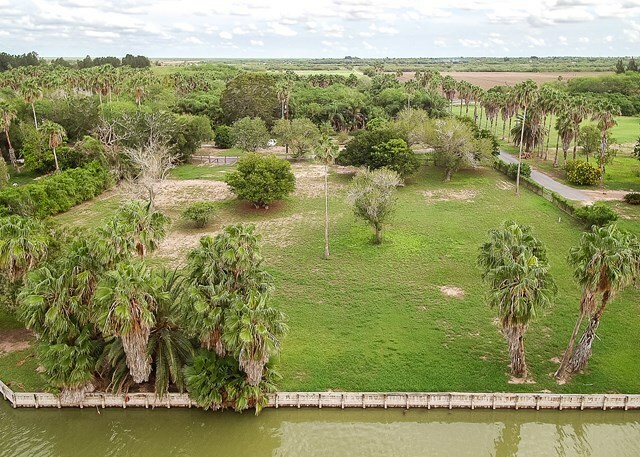 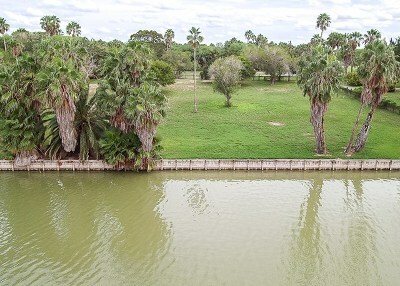 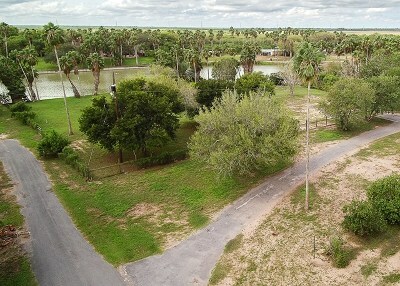 Beautiful country homesite in Bayview with 293 feet of Resaca frontage and bulkhead. 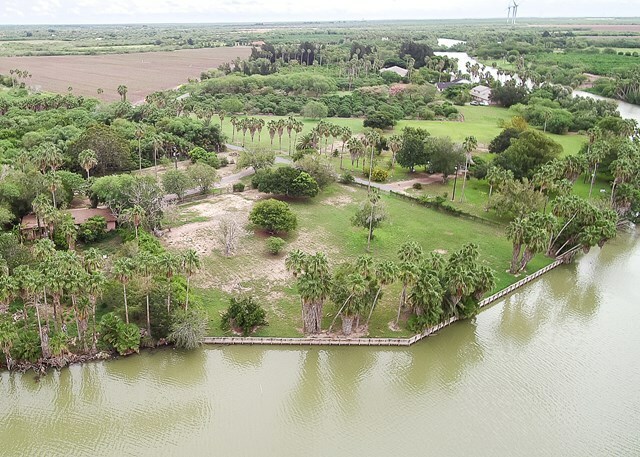 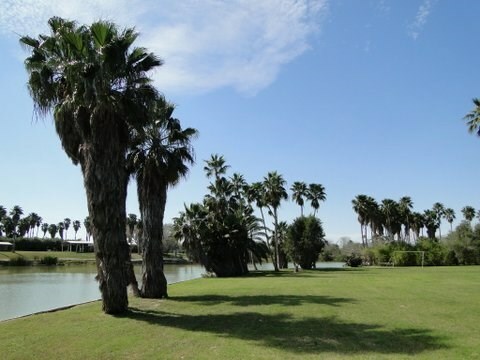 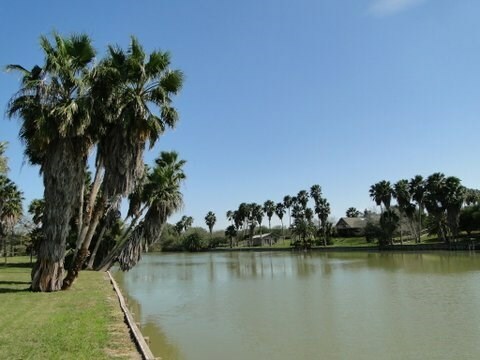 Privacy, stars at night, and still close to Los Fresnos, Port Isabel, Laguna Vista, San Benito, and Harlingen. 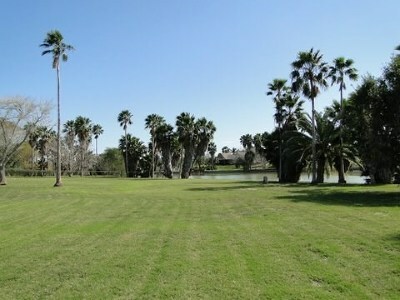 Tropical setting with mature palms.